As we are just over a month away from the release of the Marvel Cinematic Universe’s Phase 3 Finale, and arguably the most anticipated film of all time, Avengers: Endgame, everyone is looking for any details they can find about the film’s secretive plot. One of the biggest avenues for “secrets” has been toy leaks. These leaks hit the internet, and speculation runs rampant like a raging waterfall. This latest leak is no exception. Over on Reddit, a new look at a Captain America action figure has fans in a bit of a frenzy. Looking at the figure closely, you can see a very particular helmet used lends to the time travel theory. The helmet is the same one Cap wore during the Battle of New York in 2012’s Avengers film. Leaked BTS photos already have Tony Stark and Scott Lang going back to that time, and the latest trailer shows off the Quantum Realm suits. Could Cap don his old helmet to help fit in to that era and keep a low profile? Are the modern versions of the Avengers adding older versions throughout time to bolster their team numbers after the snap? While the theories arrive in droves, we won’t know anything for certain until the film hits theaters. And this is by design. 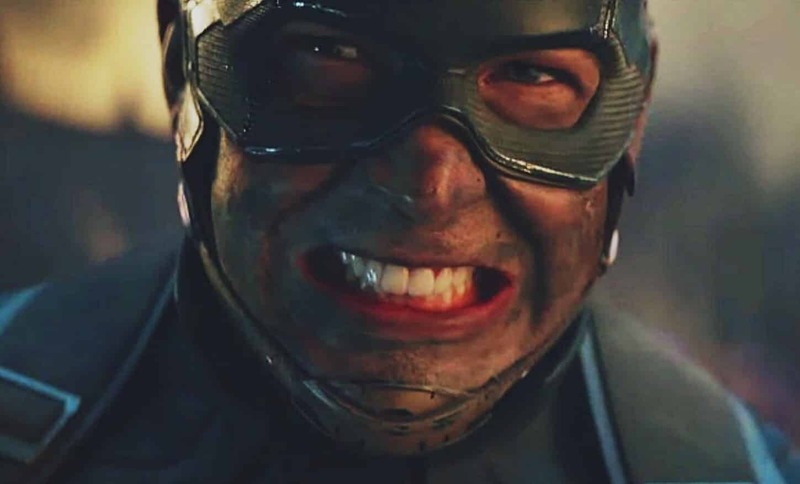 The Russo Brothers have already admitted that the trailers often contain scenes that aren’t actually in the movies, or altered to confuse fans. Could the same be going on with the tie in marketing? These toys tend to only hit the mark about 50% of the time anyways, as the makers are only given minor details so as not to ruin the plot. We’ll see on April 26th just how accurate these figures actually are when Avengers: Endgame hits theaters everywhere. What do you think of this latest toy leak? Let us know in the comments below!